Over the past decade, the face of retail has changed dramatically and companies have had to adopt an omnichannel approach when engaging with their customers. 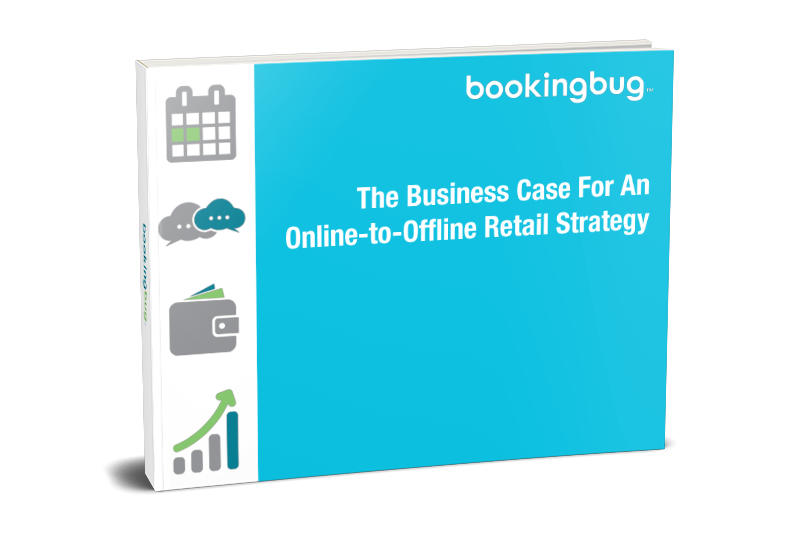 What is an online-to-offline retail strategy? © 2019 BookingBug. All rights reserved.